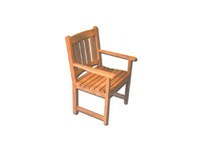 Maximize your level of comfort with this Classic Series Teak Reclining Adirondack Chair with Footrest. This item will last decades with absolutely no maintenance required. 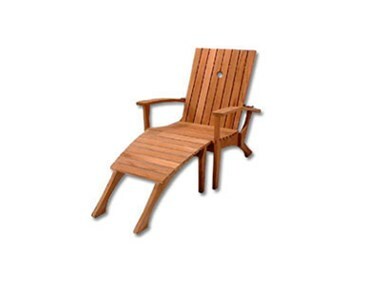 Maximize your level of comfort with this Classic Series Teak Reclining Adirondack Chair with Footrest. This item will last decades with absolutely no maintenance required. 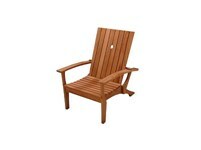 Sit back and forget the frugalities of life upon our Classic Reclining Adirondack Chair with Footrest. 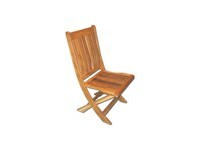 This Classic Series Teak Arm Chair features a curved back and seat designed to maximize your level of comfort. Introduce these beautifully crafted arm chairs into your dining room to add an aura of elegance to your home. 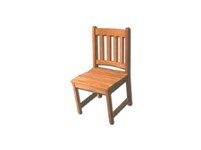 This Classic Series Teak Side Chair features a curved back and seat designed to maximize your level of comfort. Introduce these beautifully crafted side chairs into your dining room to add an aura of elegance to your home.